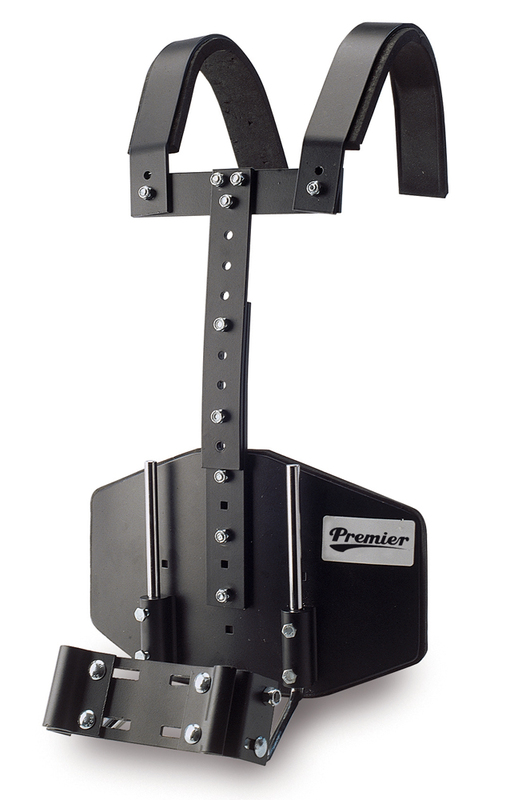 Premier currently offer two styles of Marching Drum Harness; Vest or T-Bar. 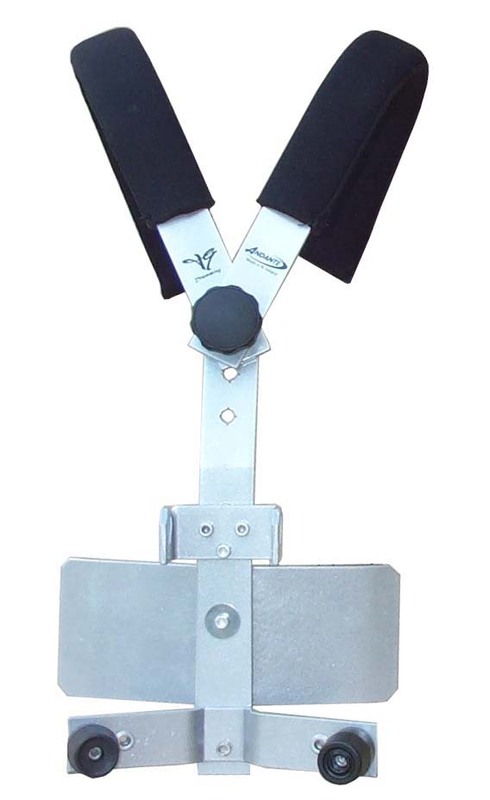 The T-bar harness is the original aluminium marching harness and continues to be the standard for many marching groups worldwide. 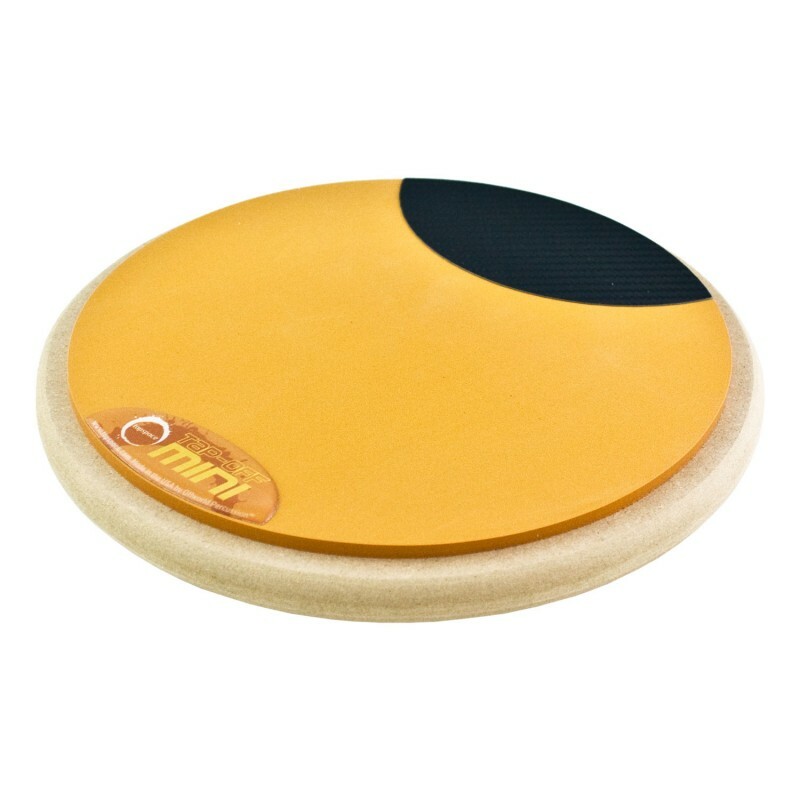 The comfortable and lightweight design provides flexible fit and firm support. 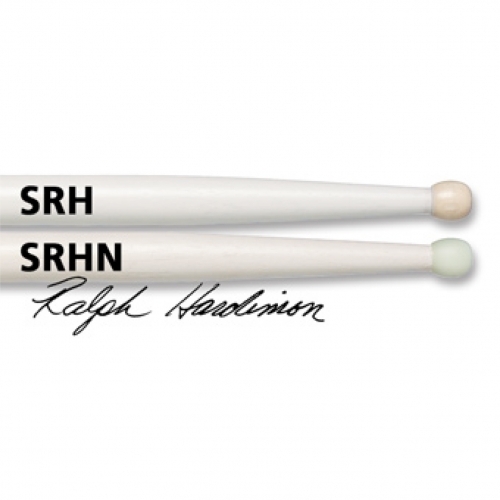 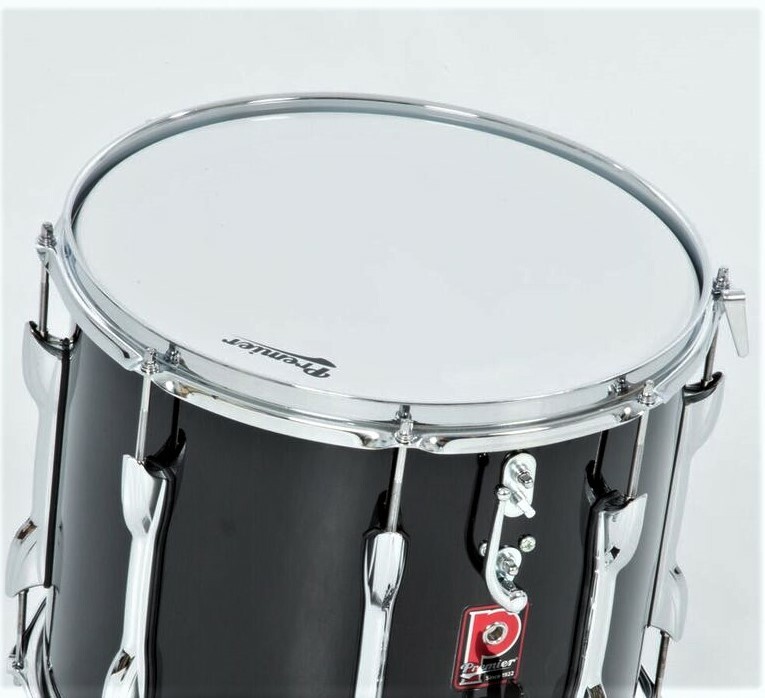 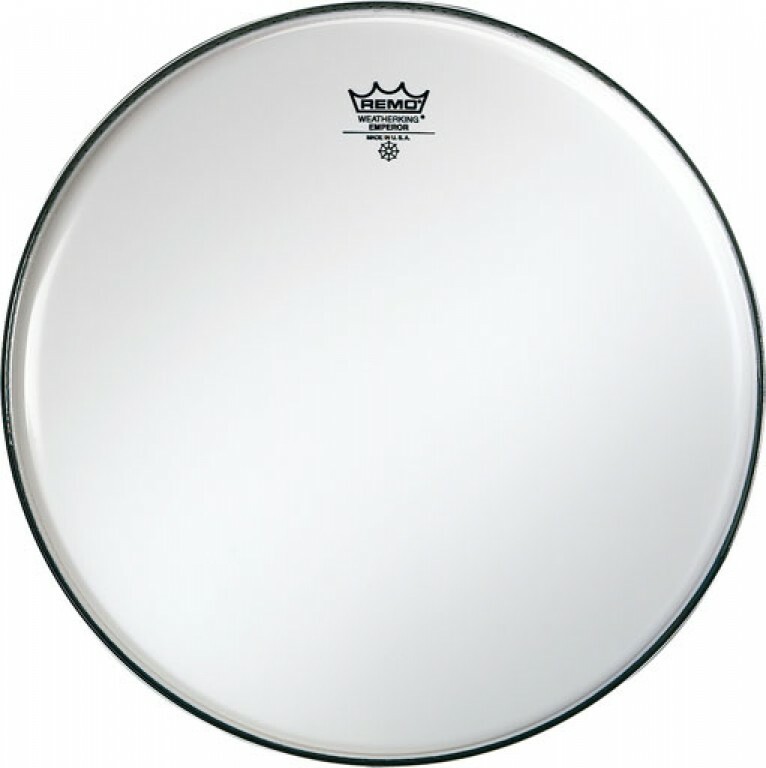 The 3946 HTS/Revolution Snare Adaptor is included with this Harness. 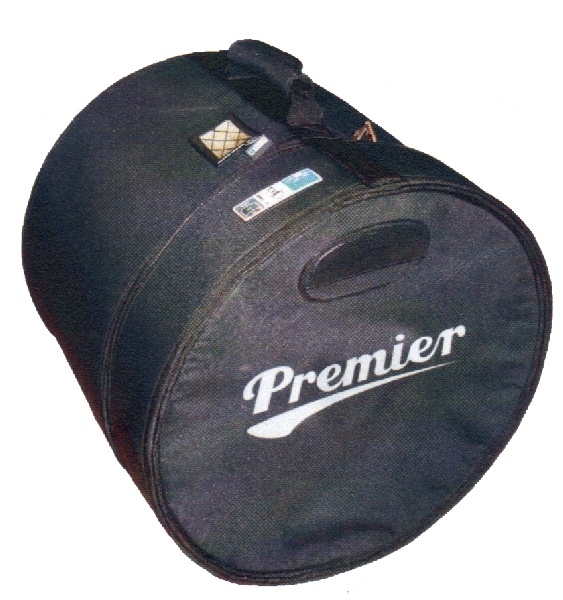 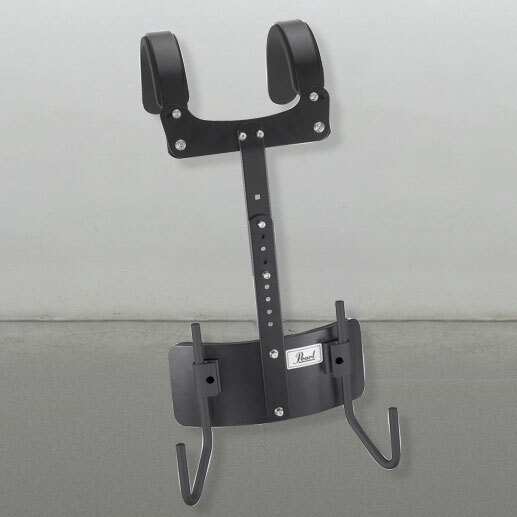 Reason for Clearance: Premier are currently working on a new range of Drum Carriers, so we are clearing out some of the older products to accommodate new stock & also offering a bargain. 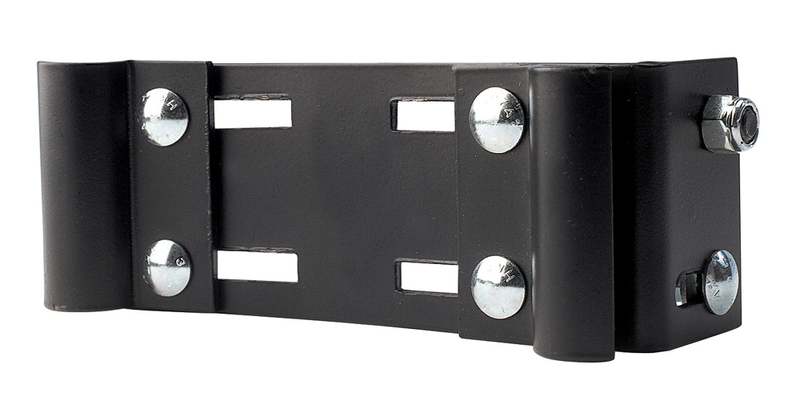 Please note that this is old stock & as such may have some discolourment or marks showing.